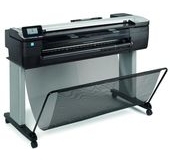 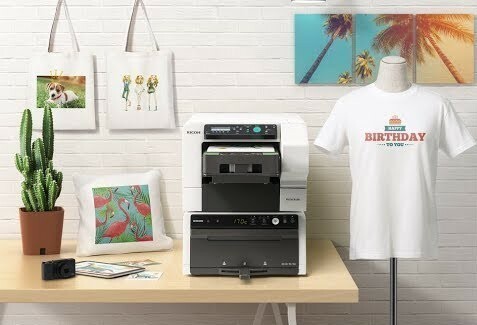 Large Format CAD plotters from the HP Designjet range, Canon imagePROGRAF, Epson StylusPRO, Xerox and Oce Product ranges. 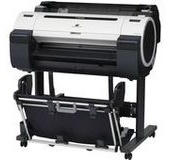 We are able to bring you such good prices as we are the largest independent supplier in the UK of technical CAD based wide format devices. 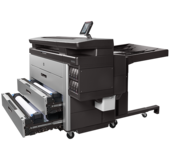 Many items are actually held directly in our own stocks for immediate dispatch. 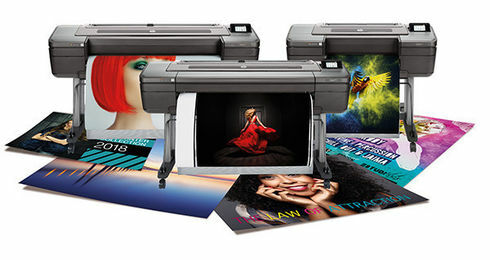 Trade in's available on your old plotters against certain hp models as well as finance options. 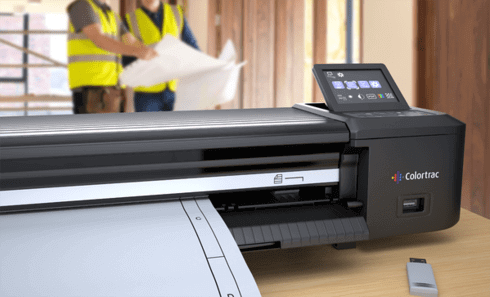 Not only do we sell & lease wide format printers we install, service and supply a vast range of consumable items and accessories - BUY WITH CONFIDENCE!